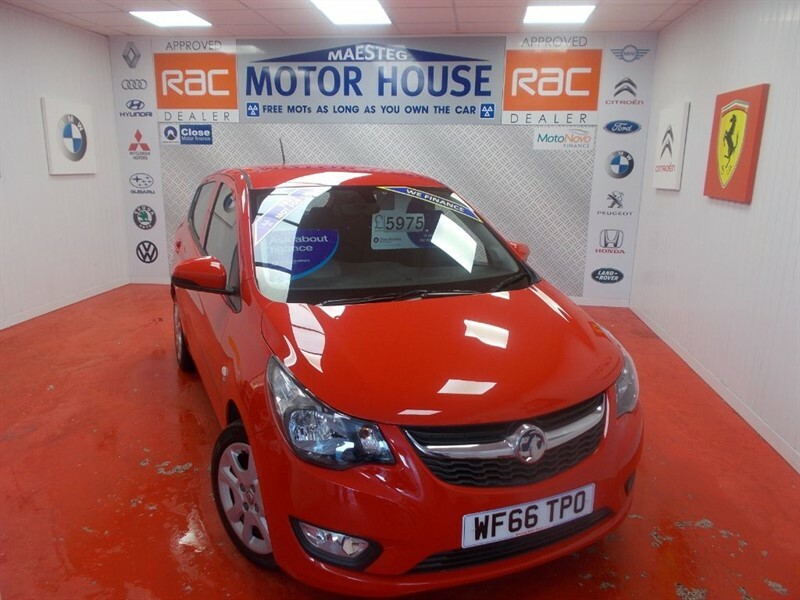 Vauxhall Viva SE AC(£20.00 ROAD TAX)FREE MOT'S AS LONG AS YOU OWN THE CAR!! BUY ON FINANCE TODAY!!! 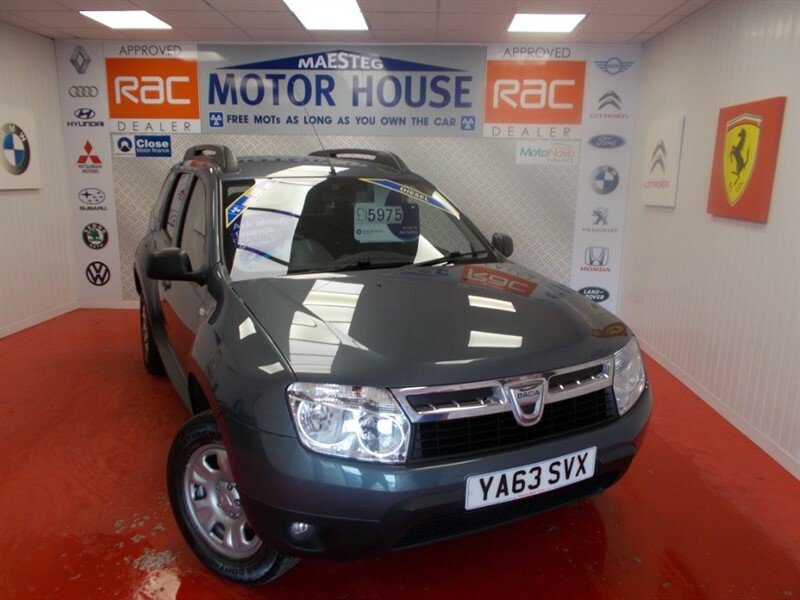 Dacia Sandero STEPWAY AMBIANCE TCE(FREE MOT'S AS LONG AS YOU OWN THE CAR!!!) BUY ON FINANCE TODAY!!! 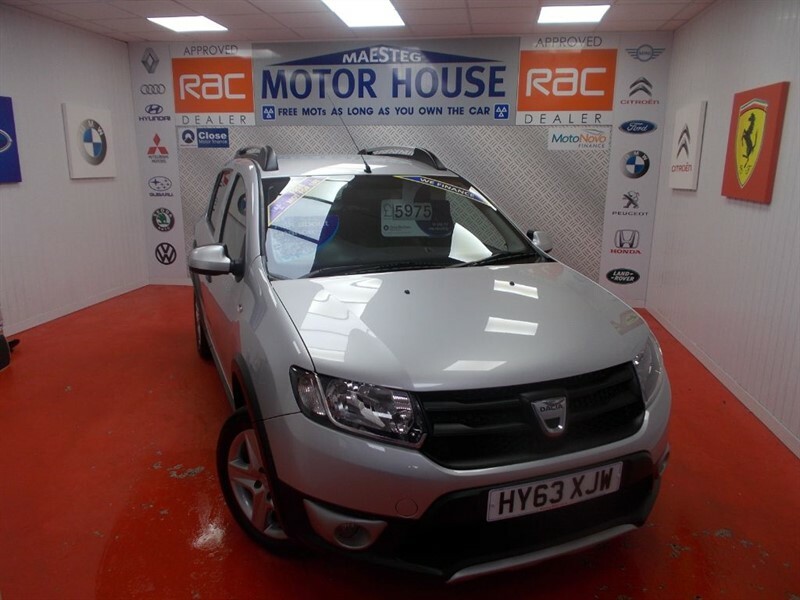 Dacia Duster AMBIANCE DCI(FREE MOT'S AS LONG AS YOU OWN THE CAR!!! BUY ON FINANCE TODAY!!! 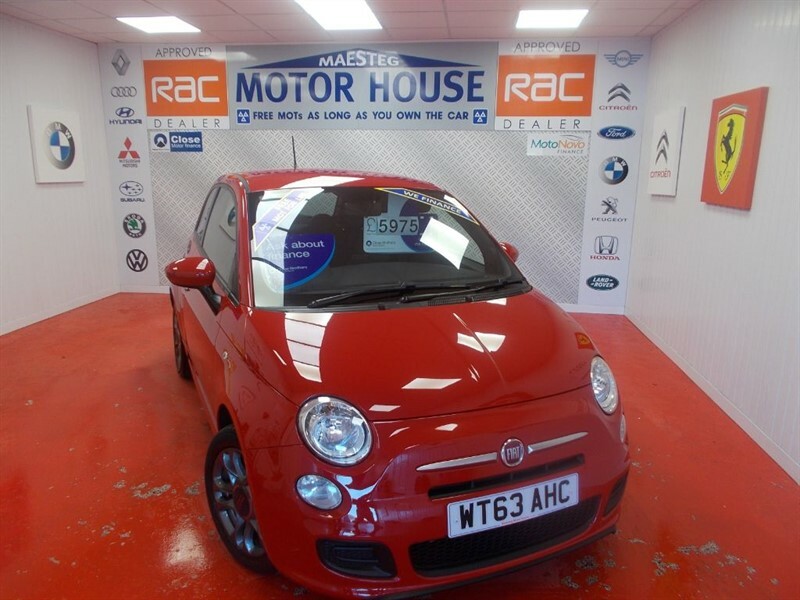 Fiat 500 S(ONLY 28000 MILES AND GREAT SPEC)FREE MOT'S AS LONG AS YOU OWN THE CAR!!! BUY ON FINANCE TODAY!!! 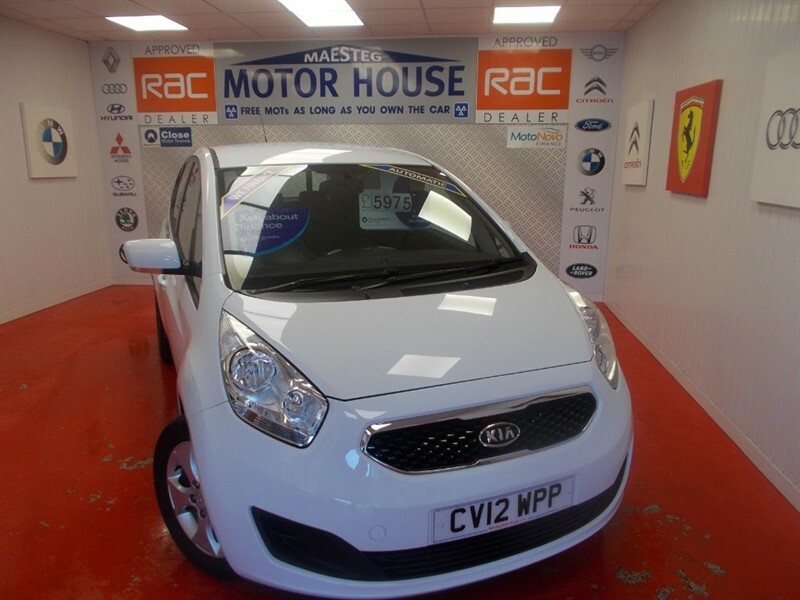 Kia Venga 2 (ONLY 24000 MILES & AUTOMATIC)FREE MOT'S AS LONG AS YOU OWN THE CAR!!! BUY ON FINANCE TODAY!!! 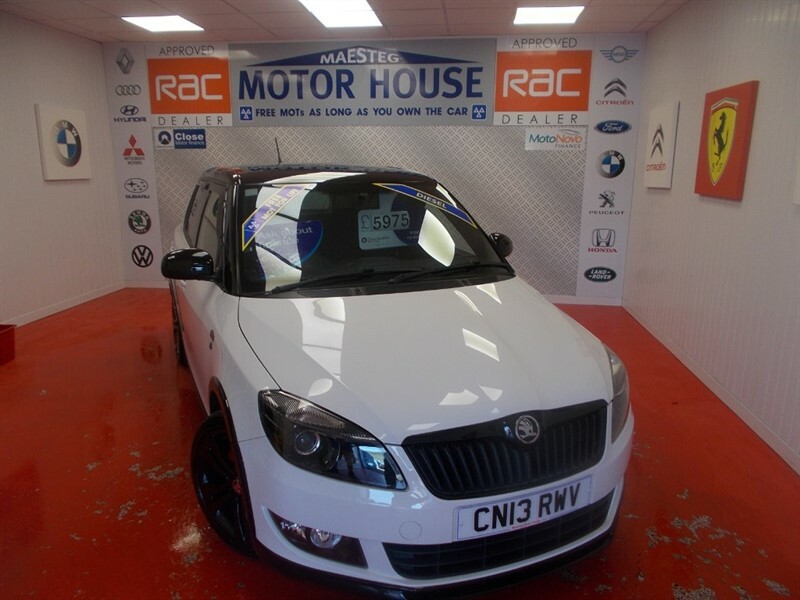 Skoda Fabia MONTE CARLO TDI CR(£20.00 ROAD TAX)FREE MOT'S AS LONG AS YOU OWN THE CAR!! BUY ON FINANCE TODAY!!! 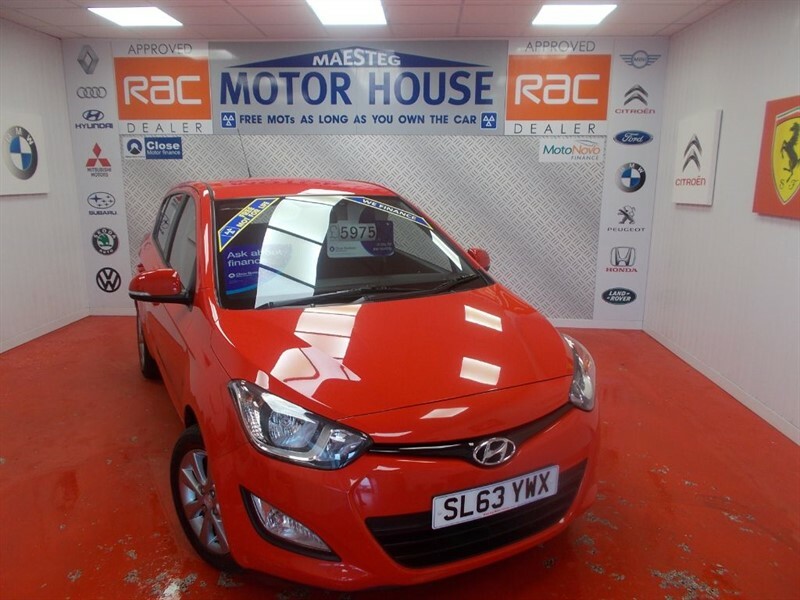 Hyundai i20 ACTIVE(ONLY 42000 MILES)FREE MOT'S AS LONG AS YOU OWN THE CAR!!! BUY ON FINANCE TODAY!!! 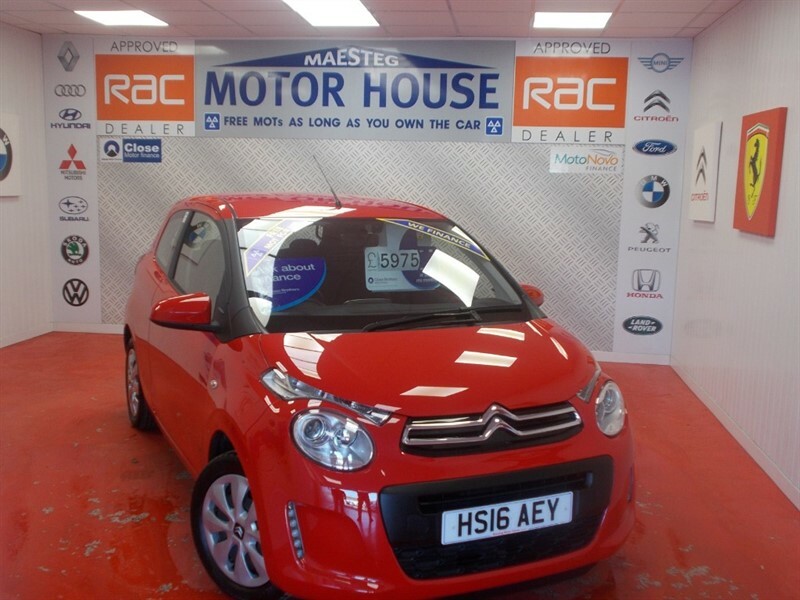 Citroen C1 FEEL(ONLY 5500 MILES) (£0.00 ROAD TAX) FREE MOT'S AS LONG AS YOU OWN THE CAR!! BUY ON FINANCE TODAY!!! 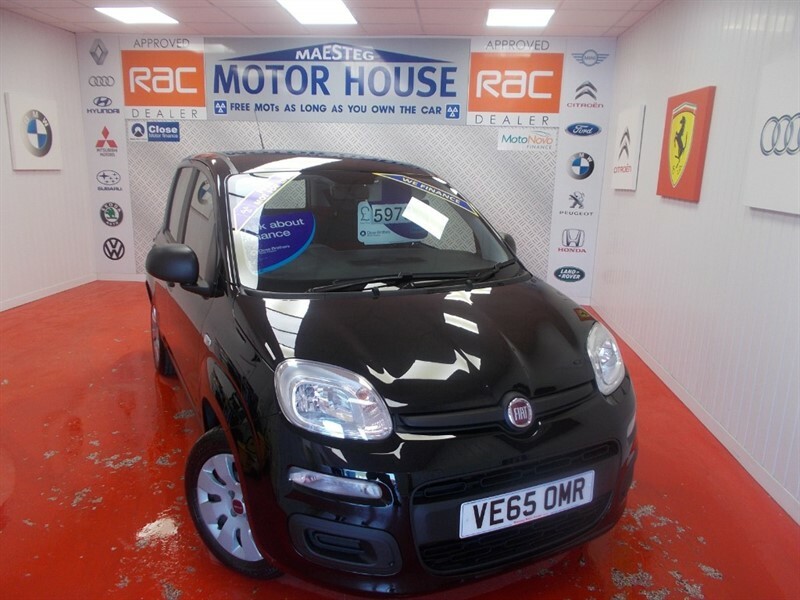 Fiat Panda POP (ONLY 21000 MILES) FREE MOT'S AS LONG AS YOU OWN THE CAR!!! 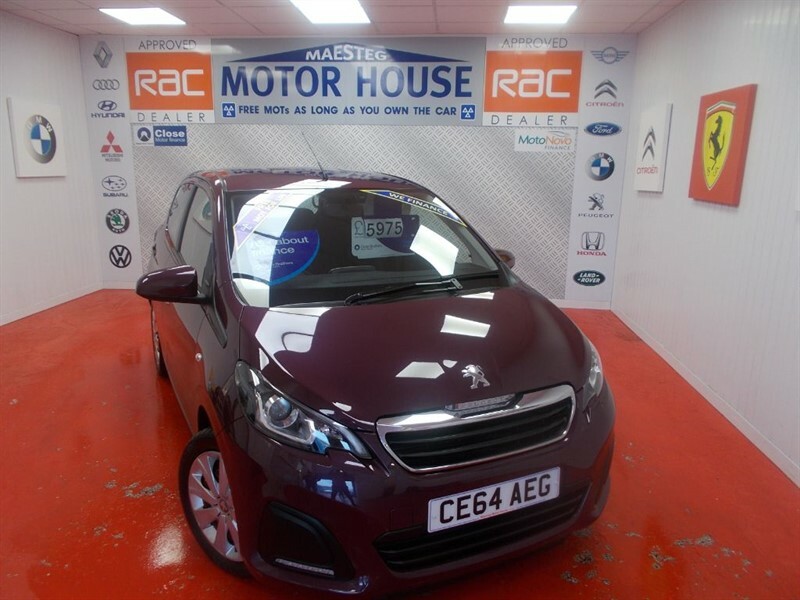 BUY ON FINANCE TODAY!! !